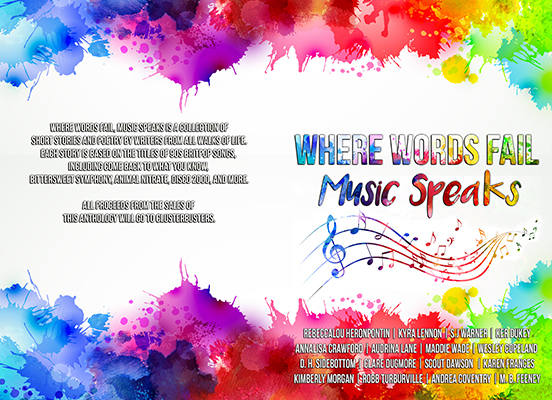 Where Words Fail, Music Speaks Anthology Release! 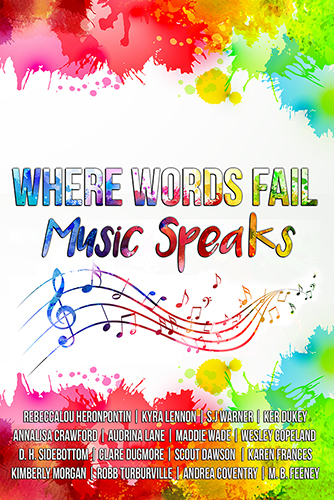 I’m excited to be taking part in the release blitz for the Where Words Fail, Music Speaks Anthology, which is out now. Go check it out, and congratulations to all of the authors involved in this great charity anthology! A Midsummer Night’s Dudebro: Out Now! 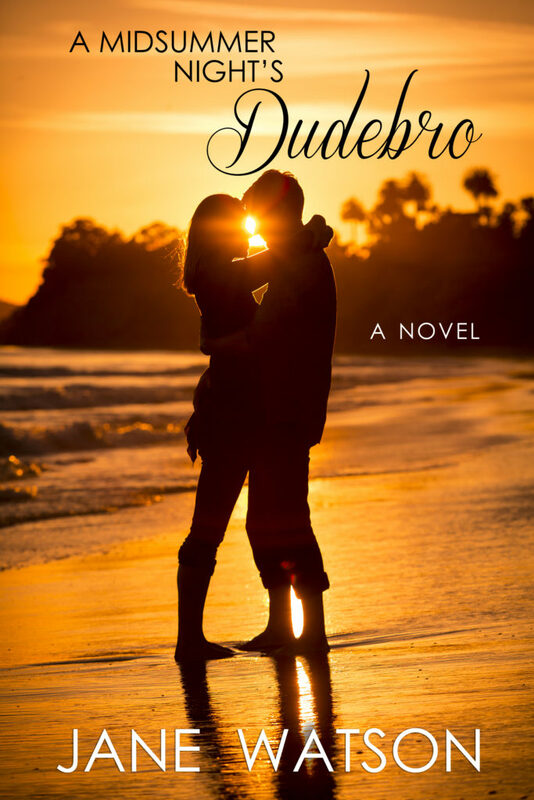 I am so excited to announce that my newest book, A Midsummer Night’s Dudebro, is now available for purchase! 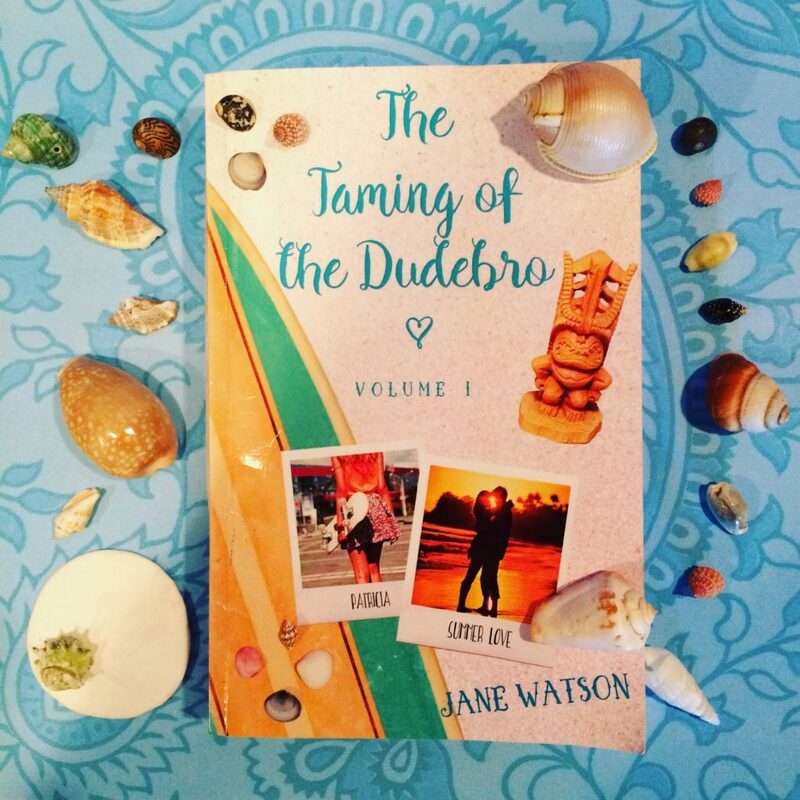 The paperback is an omnibus that includes the novella, The Taming of the Dudebro. “Four friends. Four college grads. Four people figuring out that life doesn’t always turn out the way you expected. Brielle Reyes may not have post-college life planned out like some of her friends do, but she figures she’ll work for her mother’s home cleaning service while job hunting for something that makes use of her history and philosophy degrees. It’ll work out as long as she doesn’t fall in love. Her last relationship was a disaster and she has no idea where she’ll be in a few weeks, let alone the rest of her life. Since the only guy in her age range she sees now on a regular basis is cantankerous if handsome client Archer Ward, she probably won’t have a hard time sticking to that vow. Probably. Archer Ward likes very few things: illustrating as a somewhat-celebrated comic artist and his privacy. When his meddling mother hires him a cleaning service on an almost daily basis because she doesn’t fully trust her son to live on his own with his disability, he’s at first annoyed—even if his house cleaner is the most beautiful woman he’s ever spent more than a few minutes with. When he realizes her dreams may take her far outside of his restricted orbit, he has to decide whether to stifle his interest in her or risk messing up her plans to explore if there’s something more between them. You can add Touch of Fondness to your Goodreads list here, or preorder it now at Amazon! Learn more about Joy Penny at her website, or visit her on social media—@JoyPennyWriter on Twitter and Facebook, and @AuthorJoyPenny on Instagram!